OPENING DAY 2019 IS ON APRIL 27! 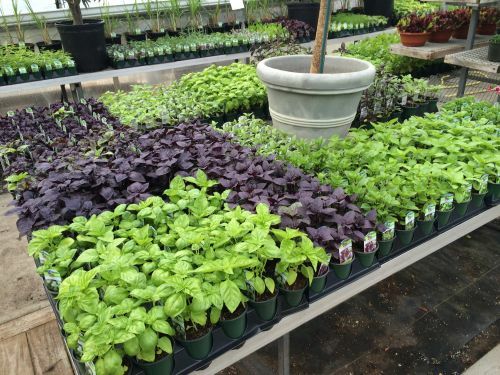 Long Island's Largest Selection of CERTIFIED ORGANIC Herb and Vegetable Plants! We are a one of a kind retail store offering over 300 varieties of USDA Certified Organic herb and vegetable plants, all grown right here on site! In addition we grow thousands of deer resistant lavender plants, stunning annuals and attractive perennials. Our family owned business has been in existence for over 30 years. 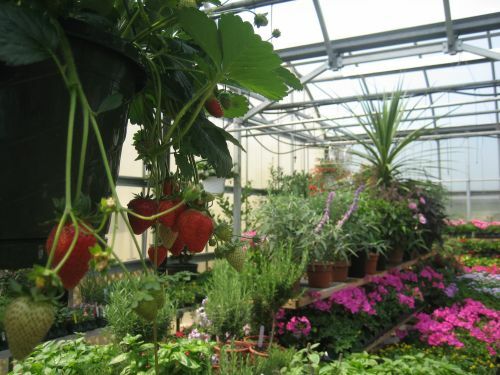 Due to our vast and unusual plant selections, combined with our location on the beautiful North Fork of Long Island, people travel long distances to visit us! We encourage you to come see for yourself. Make a day of it and see what Garden Fusion and the rest of the North Fork has to offer! It is a trip worth taking from absolutely anywhere. We look forward to seeing you soon. Interested in ordering organic plants online? Click here!